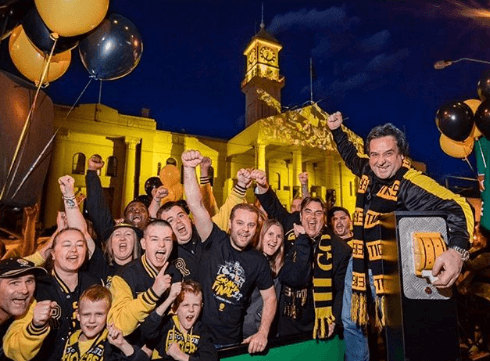 The countdown is on, with comedian, presenter and self-confessed ‘Tiger Tragic’, Mick Molloy returning for an encore performance to officially light up a massive projection that will celebrate Richmond Football Club’s march to this year’s AFL finals for the second year in a row. 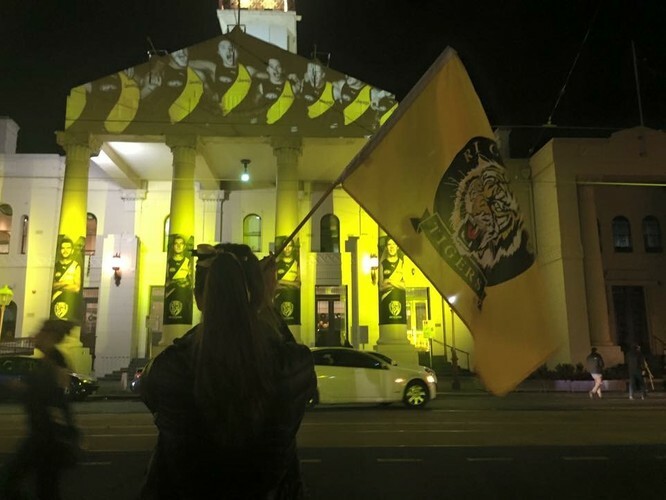 Richmond’s iconic Town Hall will be awash with a creative array of tiger and player images as it bathes the road with yellow and black in the lead up to next week’s Preliminary Final. 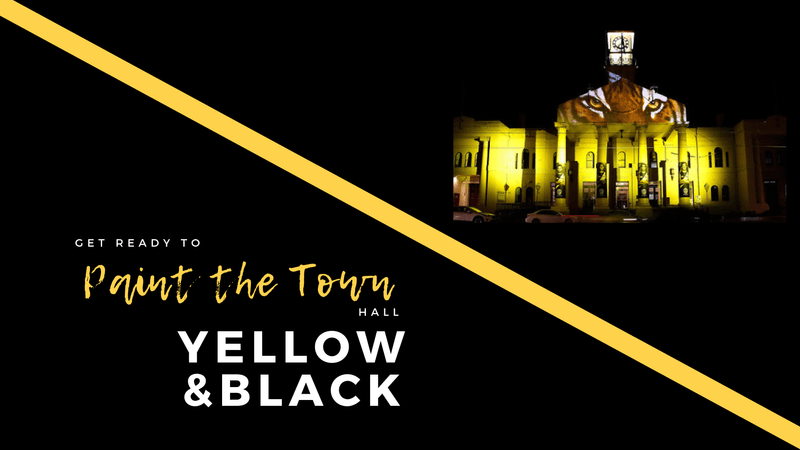 Be there when we Paint the Town....Hall Yellow and Black.